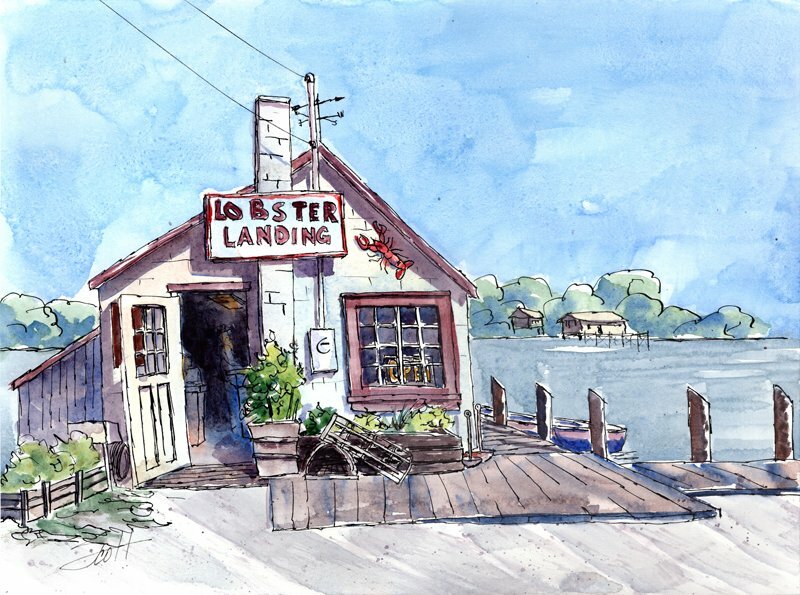 Lobster Landing, Clifton, CT. Down by the shore. Rumored to have a great Lobster Roll. But remember, BYOB.